This wine includes Pinot Noir clones Dijon 114, 115, 777, Pommard and Wadensweil, . 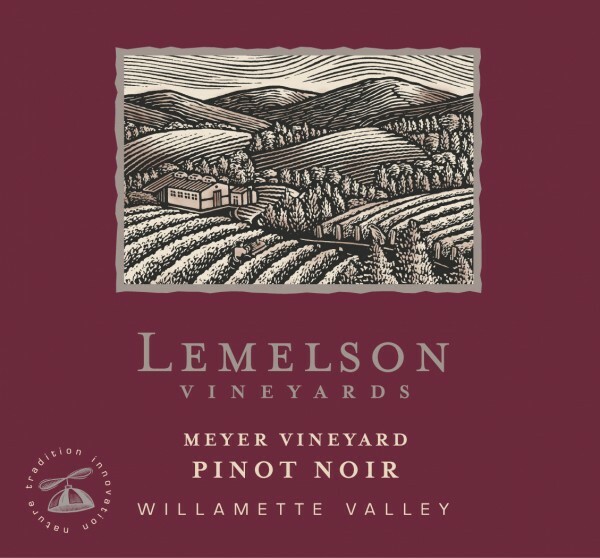 Sourced from Oregon Tilth certified organic Meyer Vineyard in the Dundee Hills AVA at 550-800 feet elevation with Jory and Nekia volcanic soils. The vines yielded of only 2.2 tons per acre. A blend of lots fermented as either destemmed or up to 34% whole cluster. Aged 15 months in French oak barrels, 57% new. Only 502 cases produced.